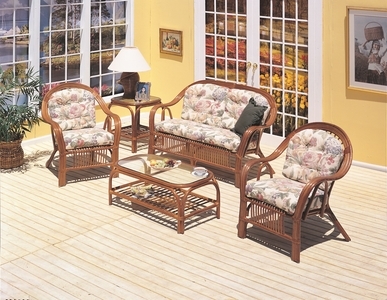 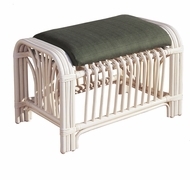 A charming rattan seating group handcrafted from the finest natural materials. Bring the charm of the South Sea Islands into that special room. 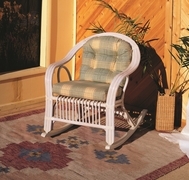 Available in Whitewash or Pecan finish.